The first patient in the U.S. infected with the mysterious MERS virus continues to improve and does not so far seem to have infected anyone else, health officials said Monday. The patient, at Community Hospital in Munster, Indiana, is a health care worker in his 60s who had traveled from Saudi Arabia, where the virus was first seen. He is a U.S. citizen, the World Health Organization said. "All of the tests in close contacts have been negative," Don Fesko, CEO of the hospital, told a news conference. Officials said about 50 health workers had contact with the patient before they began taking extreme measures — wearing masks, gloves, gowns and eye protection. He came to the U.S. on April 24 and went to the emergency department at the hospital on the 28th. "He began feeling unwell on or around 14 April 2014 with a low-grade fever without any respiratory symptoms. On 27 April 2014, he developed shortness of breath, cough, increasing fever, and mild runny nose," WHO says in a statement on its website. "It would not be surprising if we had another importation." CDC officials had been predicting that someone might eventually come to the United States with a MERS infection. The virus has been found in people in Jordan, Kuwait, Oman, Qatar, Saudi Arabia, Egypt, the United Arab Emirates, France, Germany, Greece, Italy, Britain, Tunisia, Malaysia and the Philippines. There’s no specific treatment, no cure and no vaccine for MERS. "If this virus continues to infect people in the Middle East, it would not be surprising if we had another importation," Feikin said. 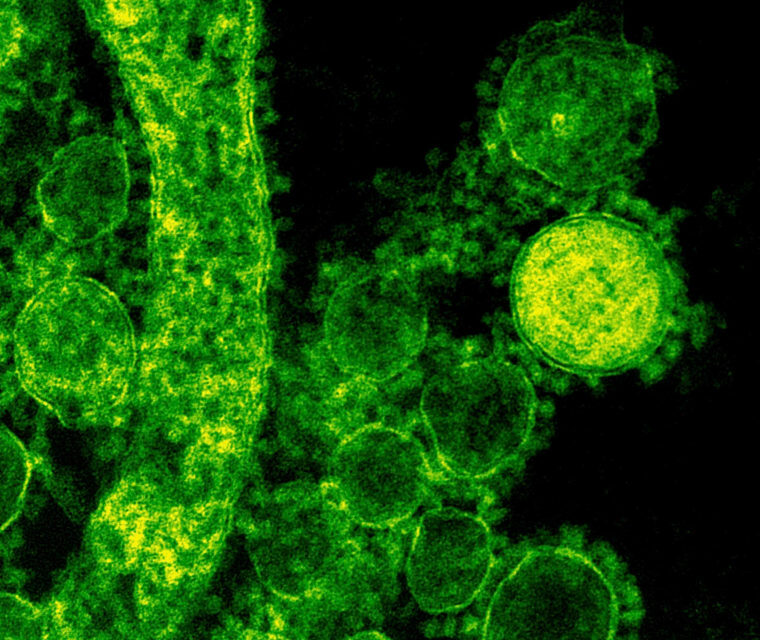 MERS worries health experts because it’s related to severe acute respiratory syndrome, or SARS, which swept around the world in 2003, infecting around 8,000 people and killing close to 800 before it was stopped. Both conditions are caused by coronaviruses, members of a family of viruses that usually cause common cold symptoms and that infect a wide range of mammals. While MERS kills a higher percentage of patients — about 30 percent — it is not nearly as infectious as SARS was. And with MERS, most people with serious infections have been either elderly, or sick with something else such as asthma or diabetes.